Hotel Goldoni, Florence. 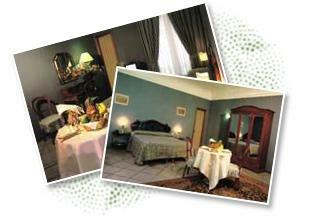 Goldoni Hotel Florence. Set in an antique eighteenth-century palazzo, Hotel Goldoni is located in the heart of Florence, right in the middle of the historic centre.